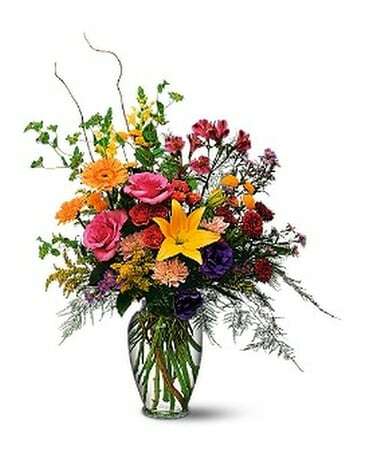 Chapel Hill Florist proudly serves Chapel Hill, Carrboro and surrounding areas. 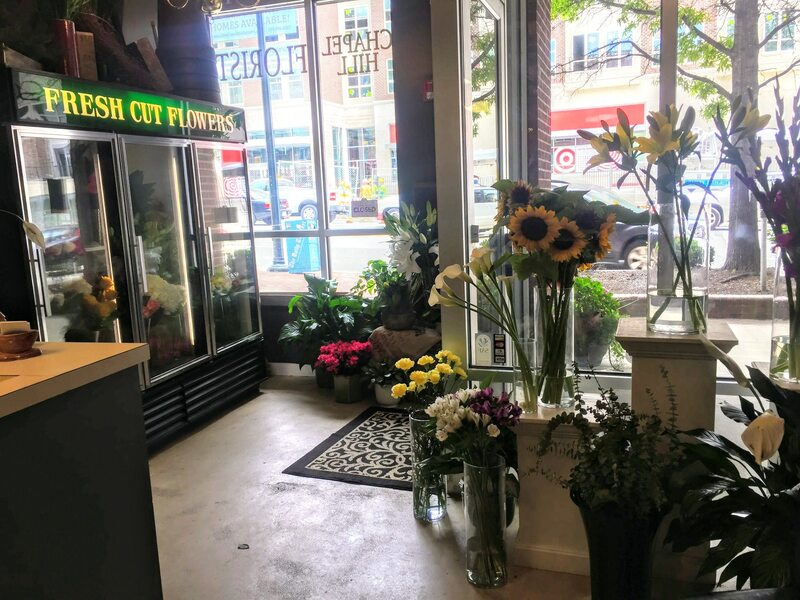 We are locally owned and operated and committed to offering only the finest floral arrangements and plants, backed by service that is friendly and prompt. Because all of our customers are important, and many are our neighbors, our staff is dedicated to making your experience a pleasant one. That is why we always go the extra mile to make your floral gift perfect. 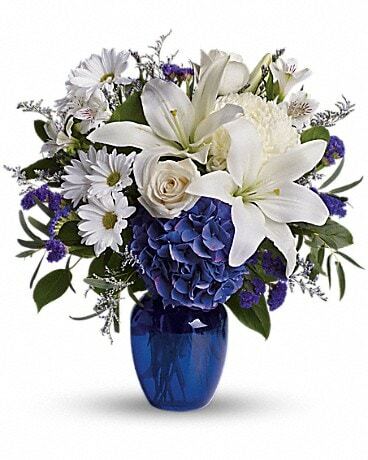 Let Chapel Hill Florist be your first choice for flowers. *Our shop is open from 9:30 a.m. to 5:00 p.m. Monday through Friday and 9:30 a.m. to 12:00 p.m. on Saturday. We are closed on Sundays. To help assure on-time delivery during the busy holiday season, place your order at least one day prior to the following major holidays: Thanksgiving Day, Christmas Day, New Year's Day, Valentine's Day, Easter, Administrative Professionals Week, Mother's Day, Memorial Day, Father's Day, Independence Day and Labor Day. Our shop will always be closed on the following holidays: Thanksgiving Day, Christmas Day, New Year’s Day, Easter, Mother’s Day, Memorial Day, Father’s Day, Independence Day and Labor Day. Our shop serves the following areas: Chapel Hill, Carrboro, Duke University, University of North Carolina, UNC Hospital, and parts of Durham, Fearrington, Hillsborough, and Pittsboro. U.S. orders must be received before 12:00p.m. (noon) in the recipient's time zone to assure same-day delivery. Orders received after that time will be delivered the following day.